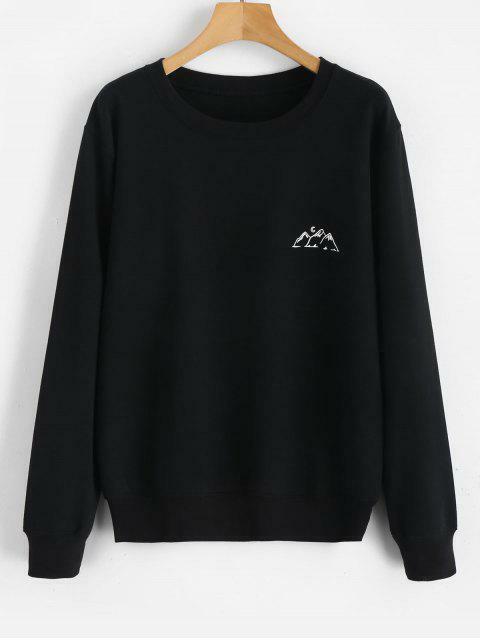 [33% OFF] 2019 Moon Mountains Graphic Sweatshirt In BLACK | ZAFUL ..
Looks exaclty like the pictures and came in really quick compared to other orders. I got an XL and I’m normally a medium and it fits like a L. Sleeves are JUST long enough. love it though! 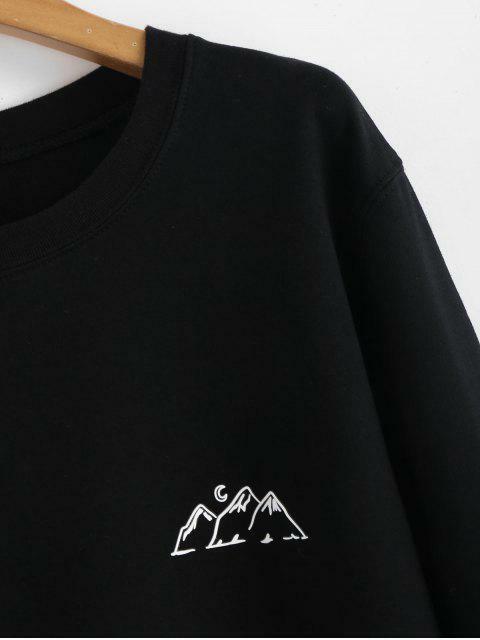 The mountain graphic at the chest adds a polished look to this pullover sweatshirt. 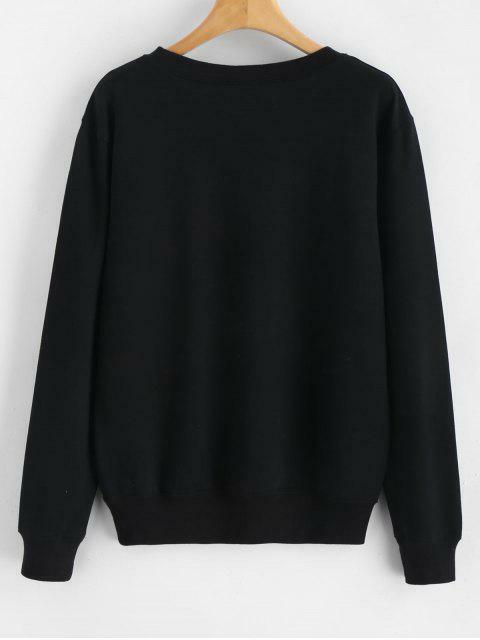 It is the cozy piece that you will never take off when you wear this piece with any of your favorite jeans or shorts.